As we enter our eighth year in business, we look back at a great year for Workhouse, one of our best yet. We’ve had loads of fun working on these projects and are looking forward to creating our best work yet in 2019! 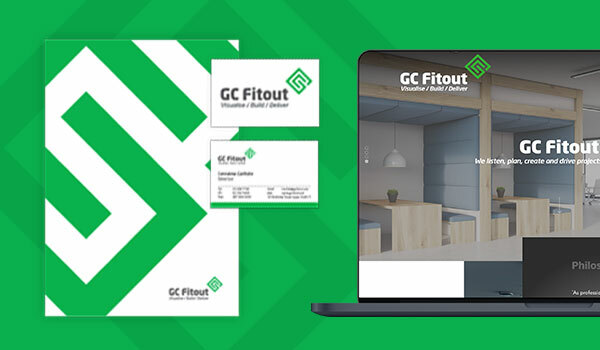 Our first real job of the year was an identity and website for an exciting new interior fit-out company. We created a logo, a suite of brand guidelines, a website, business cards, letterhead and a swanky ring-bound notebook with custom branded pages. 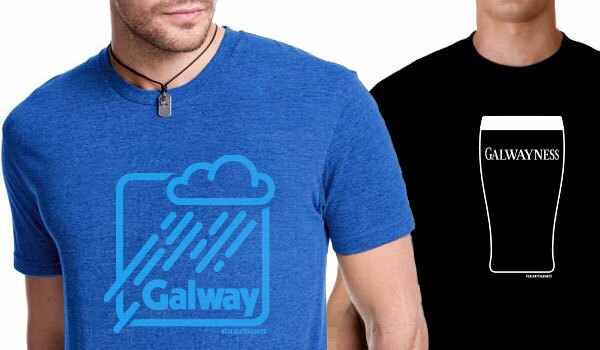 After that, we were asked to create an identity and ads for a new venture. 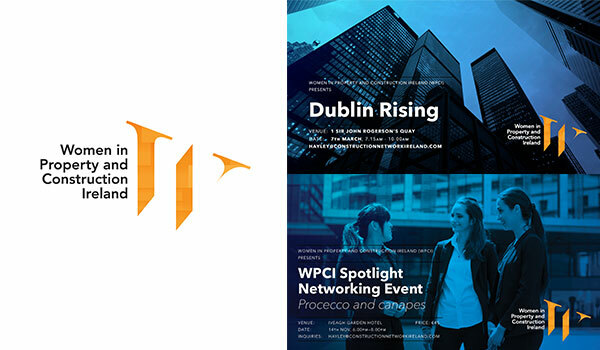 Women in Property and Construction is an initiative set up to champion women in the construction and property industries in Ireland through a series of events and talks. Led by a very dynamic duo, these ladies do not hang around and we have already completed work on their first event of 2019. 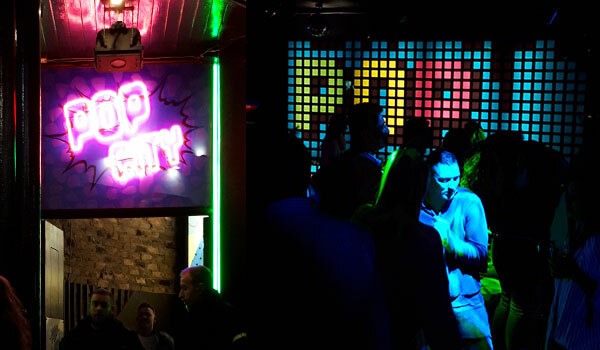 July saw us redecorating a night club in Temple Bar to turn it into a 90s themed party venue. The management wanted to really overstate the 90’s theme which was a lot of fun. We designed and installed loads of wall artwork, had murals spray painted, designed a huge pixelated wall of colour, created stickers, made our largest light-box yet and commissioned a large neon light for the window. August is our annual “get crazy busy with the MindField programme” time of year. We are very pleased with the cover this year, illustrating the theme of social media addiction. 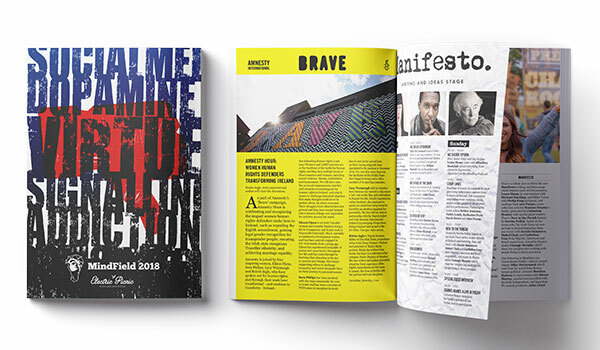 We also created two new stage designs this year, Ah Hear and Manifesto. We have been working with MindField on their event photography and programme design since 2011. 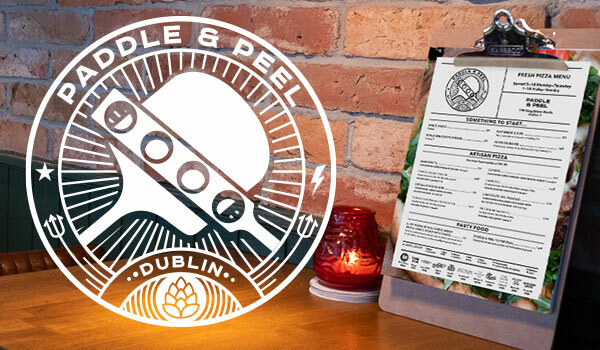 August also saw us creating a logo and menu for Galway Bay Brewery’s latest bar, Paddle & Peel. We created a circular logo with lots of detail, thick lines and iconography related to the new bar. 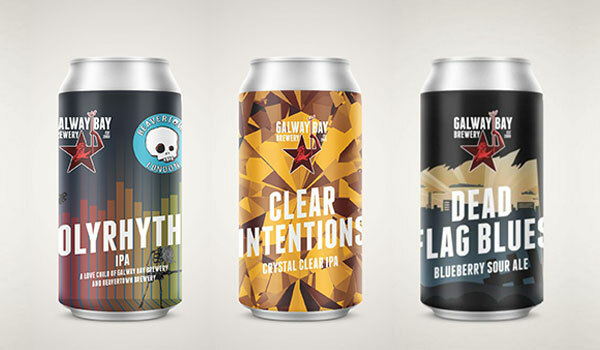 Some of the more interesting beer labels we made this year are Clear Intentions, Dead Flag Blues and a collaboration with the designer Nick Dwyer of Beavertown brewery to create Polyrhythm. We were delighted to create a very special whiskey bottle label for Celtic Whiskey in aid of Down Syndrome Ireland. We worked closely with Celtic Whiskey and LabelTech printers to choose the best paper, bottle and wax seal colours for the bottle, and to get it ready in time for Whiskey Live Dublin in November. 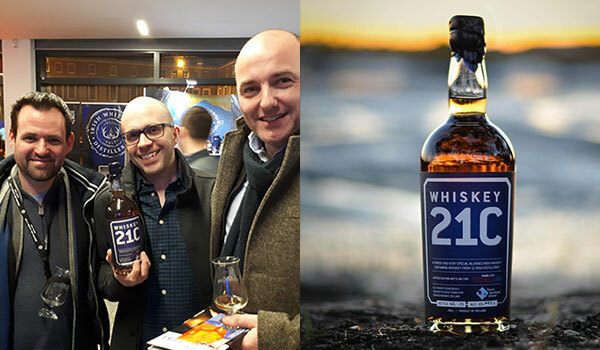 Pictured below are Dave Lambert of LabelTech with Alan Wall and Richard Walshe of Workhouse at the launch of Whiskey 21C at Whiskey Live Dublin. After 75 applications and 10 interviews we finally found our new hire, and in December we welcomed insanely talented graphic designer and illustrator @MartaOkulicz to the team. 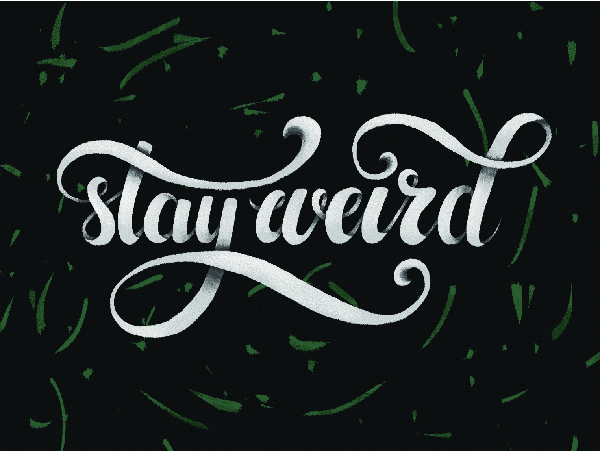 Raised in Poland, educated in Denmark, she’s a visual nerd, hooked on branding, illustration, and lettering. We’re excited about the new team dynamic and can’t wait to see where Marta’s enthusiasm and skills will take us. We were delighted to be asked to produce newspaper and outdoor ads for Bord Gais Energy Theatre’s Christmas campaign for the third year in a row. 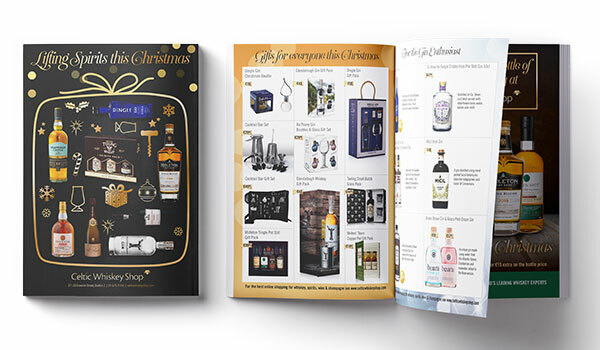 We thoroughly enjoyed creating last year’s Christmas brochure for Celtic Whiskey Shop. We designed the entire 8-page brochure including the cover and the ad on the back page. Cramming a lot of info into a small amount of space, while making it look great, is one of our favourite things to do! We created countless social media promo graphics, menus, posters, flyers, event tickets, wedding table plans and gift vouchers.